Stephen Hawking had a great brain. Of that there is no doubt. But he also had a great soul, capable of coping with the debilitating condition with which he was afflicted, as his his body became increasingly inoperative. Somehow or other he managed to retain his impish and fatalistic sense of humour almost to the end. 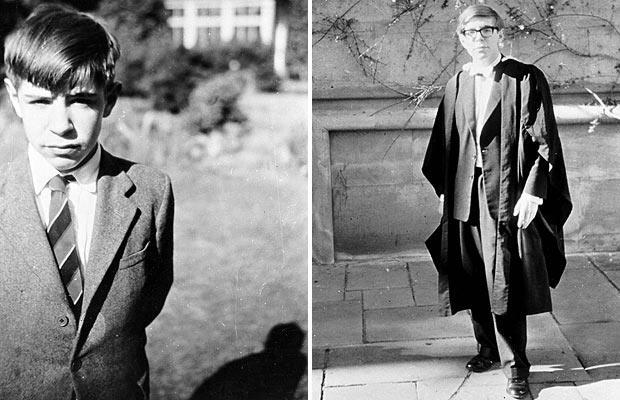 Motor neurone disease, which to this day largely defies explanation and cure, was diagnosed when he was in his early twenties whilst at Cambridge, overflowing with intellectual promise. It comes as no surprise that the diagnosis and prognosis hit him like a train, yet somehow he found the inner strength to come to terms with the awful prospect of progressive deterioration and early death. The important role of his first wife in this cannot be ignored. Perhaps we can say, fortunately for him and human kind, he proved the doctors wrong, and although the disease did as it was predicted, to a point where he could not even speak, it did so at a slower pace than expected. Miraculously his exceptional mind continued to work, unmolested. Indeed some have suggested that it intensified his mental and imaginative world, unencumbered by physical preoccupations. Predicted to have a life span of only three or four years, he in fact lived to seventy-six. In this time he wrestled with and unlocked fundamental mathematical explanations for the creation of the universe and time itself. His personal paradox, of mind-over-matter in the continuing exploration of the universe, cannot be averred. In a way it epitomises the two fundamental principles of entropy and creation, in one very vulnerable human body. As human beings, we too have to cope with the phenomena of ageing, death and renewal, spiritual or otherwise. Redemption as a concept and experience is never far away. 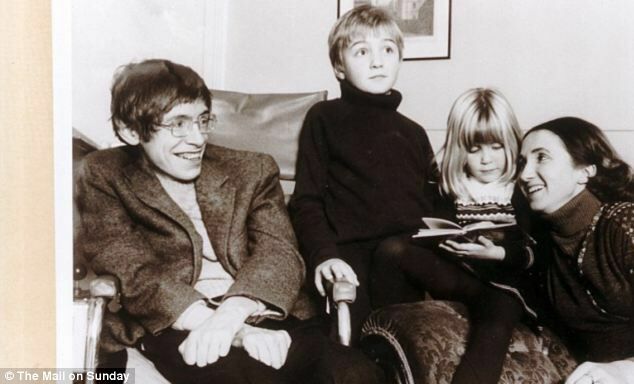 Hawking may have gone, as we all must, but he leaves the metaphysical world of thought and human beings' part in it, unalterably changed, as did all his mentors and exemplars before him. The coincidence that Hawking was born 8th January 1942 on the 300th anniversary of Galileo's death on the January 8, 1642 and died on the 14th March 2018, the 139th anniversary of Albert Einstein's birth in 1879 has been noted. Perhaps similar words could be applied to Hawking, who said he worked not for medals, but for a greater understanding of the universe and of the mathematical principles by which it operates. His mental territory was on the very fringes of the limitless universe, of creation and even skirted the concept of Creator - were there to be one. He stated that he believed in neither a supernatural being or in a life after death. Nevertheless the language of mathematics as a unerring tool to describe and explain, and the mental processes of the human brain to manipulate them, far beyond what is visible to the naked eye, is certainly suggestive of the miraculous and ineffable. William Blake put it thus: "To see a World in a Grain of Sand. And a Heaven in a Wild Flower. Hold Infinity in the palm of your hand. And Eternity in an hour." "Throughout history, religion has been a force for evil. Religion is supposed to make people behave for fear of the hereafter. But this doesn't seem to have deterred people in the past. I think a conventional after life is a fairy tale for people afraid of the dark. One can't prove there wasn't a creator. All one can do is (seek?) for a more reasonable explanation based on science. Ever since the Greeks we have manged to explain what previously seemed acts of God in terms of scientific laws. Even great minds it would appear, can be blind to the good that religious belief can do for the human soul and to human interaction, or for that matter the harm that has been done by those that have professed an atheistic and socialist philosophy. In his seminal book A Brief History of Time, he suggested if physicists could find a “theory of everything” — that is, a cohesive explanation for how the universe works — they would glimpse “the mind of God.” However he clarified this later on to say in his view this was not a 'personal god' but one of pure knowledge and understanding. However it is hard not to see the traditional theological view of God as "omnipotent, omniscient, and omnipresent" as not far removed from Hawking's, were there to be a supernatural and transcendental force, working in and throughout the physical universe. The ultimate mystery may well be how the human brain in one such as Hawking, can conceive the limitless expanse of space and its origins. We are still left wondering how primitive man could have got it so right when he wrote in Genesis, "The earth was without form and void and darkness was on the face of the deep. And God said, 'Let there be light.' And there was light." We must concede that nothing in Hawking's theorising - or any other scientist or mathematician for that matter - helps very much with the moral and ethical questions that face human beings or the human race in general. In particular how we treat ourselves, others and all other living forms and processes on an ecological earth. He observed he considered climate change a far greater threat than terrorism but this does not get us very far. It is impossible to conclude other than human beings have failed miserably in the past in these areas and that future generations will have to contend with ever increasing challenges of survival on this unique - as far as we are aware - miraculous and beautiful planet. It is hard to see how this can be achieved without fundamental principles or right and wrong, or that a system of morality can exist on mathematics alone. 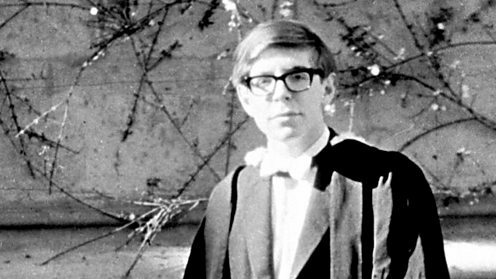 Hawking demonstrated a human nature and characteristic that went beyond his mathematical equations, and so should we all. After more than two thousand years, can we really improve on the words of Jesus when asked what was the greatest commandment in the law: "Thou shalt love the Lord thy God with all thy heart, and with all thy soul, and with all thy mind. This is the first and great commandment. And the second is like unto it, Thou shalt love thy neighbour as thyself." Someone has said, if there wasn't a God we would have to invent, for it is very hard to justify an integrated and convincing system of ethics without one as there would be nothing but self interest, and no restraint on how it might be achieved. Might would be right. If Stephen Hawking's life can invoke and inspire attitude and action along the lines of wonder and respect for one another and the planet on which we depend, he will not have lived in vain. The following article is re-published from "India"
Stephen Hawking, the famous professor and the world’s most renowned physicist passed away at the age of 76. He died peacefully at his home in Cambridge in the morning. At the age of 21, he was diagnosed with motor neurone disease but he never let his disability affect his desire to learn, his curiosity to study the universe and its origins. He was so famous that his birth date and the day he died is somehow linked with Einstein, Galileo. Professor Hawking was born on the 300th anniversary of Galileo Galilei’s death and passed away on the 139th anniversary of Einstein’s birth. There were many other significant similarities between Hawking and Einstein. Both of them suffered from brain issues and died at the age of 76. They got married twice in their lifetime. Einstein and Hawking, both had an IQ of around 160. Both of them had interests in the same topics and they have inspired numerous movies on their lives. 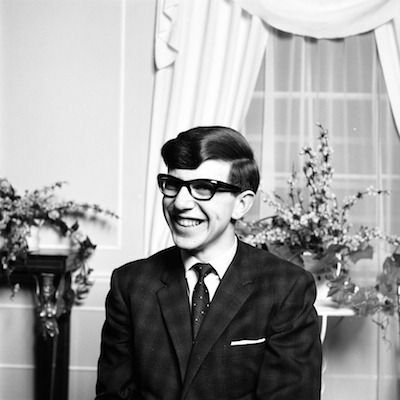 On his 70th birthday, Stephen Hawking said, “However difficult life may seem, there is always something you can do, and succeed at. It matters that you don’t just give up.” According to the National Geographic reports, a statement from his family reads “It is with great sadness we announce the death of Professor Stephen Hawking at the age of 76.” Stephen Hawking was best known for his work with black holes. And in the emerging field of quantum physics, he also helped to quantify Einstein’s General Theory of Relativity. In 1988 he published his book “A Brief History of Time.” And for three years consecutively the book became the New York Times best-seller. This was the book which was celebrated all over the world and this is the book which made him the much-loved public figure.